A new era in thoroughbred racing governance required a new look. 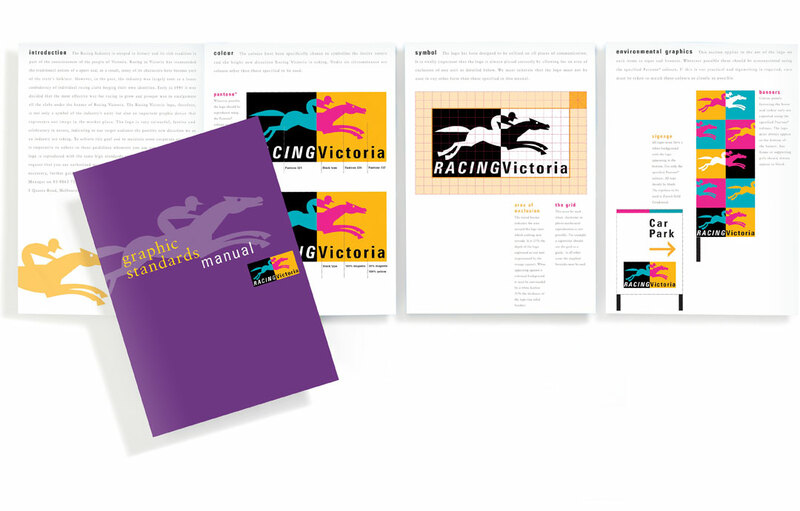 We created an identity that focuses Racing Victoria on the future. It symbolises a great leap forward.